A slippery slope: How much global warming constitutes “dangerous anthropogenic interference”? 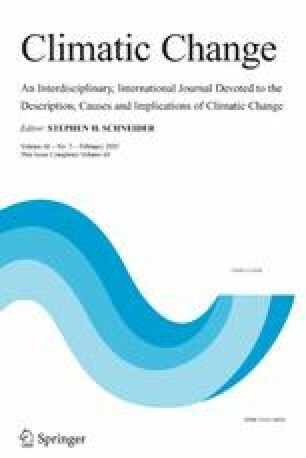 Hansen, J.: 2004, ‘Defusing the global warming time bomb’, Sci. Amer. 290, 68–77, excerpted from http://pubs.giss.nasa.gov/abstracts/2004/Hansen1.html. 1.NASA Goddard Institute for Space Studies 2880 BroadwayNew YorkU.S.A.